In support of #GivingTuesday on November 27, 2018, Facebook partners with PayPal to match donations made on Facebook to eligible US-based 501(c)(3) nonprofits. 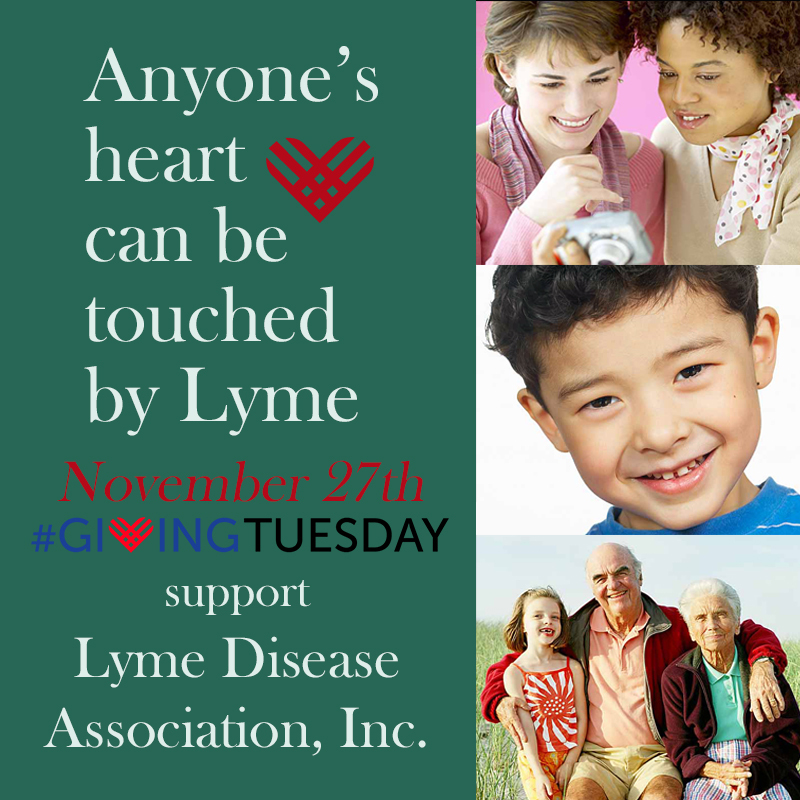 The Lyme Disease Association Inc. (LDA), a 501(c) (3), began locally in 1991 with patients family members and became a national non-profit providing funds for research, education, prevention and patient support. In support of #GivingTuesday on November 27, 2018, Facebook partners with PayPal to match donations made on Facebook to eligible US-based 501(c)(3) nonprofits. 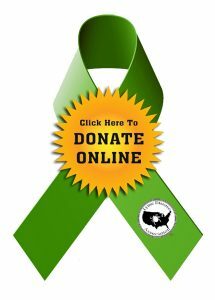 The Lyme Disease Association Inc. (LDA), a 501(c) (3), began locally in 1991 with patients family members and became a national non-profit providing funds for research, education, prevention and patient support. 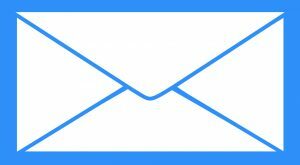 LDA has no paid employees or paid office space, but has technical consultants─ enabling 97 cents of every dollar received to go directly to programs. On Giving Tuesday, donations up to $250k per nonprofit and $20k per donor are eligible to be matched starting at 5am PST/8am ET, November 27, and Facebook/PayPal will continue matching donations to nonprofits until the $7M match runs out.. Your contribution to LDA in that time will make double the impact, whether you donate $5 or $500. 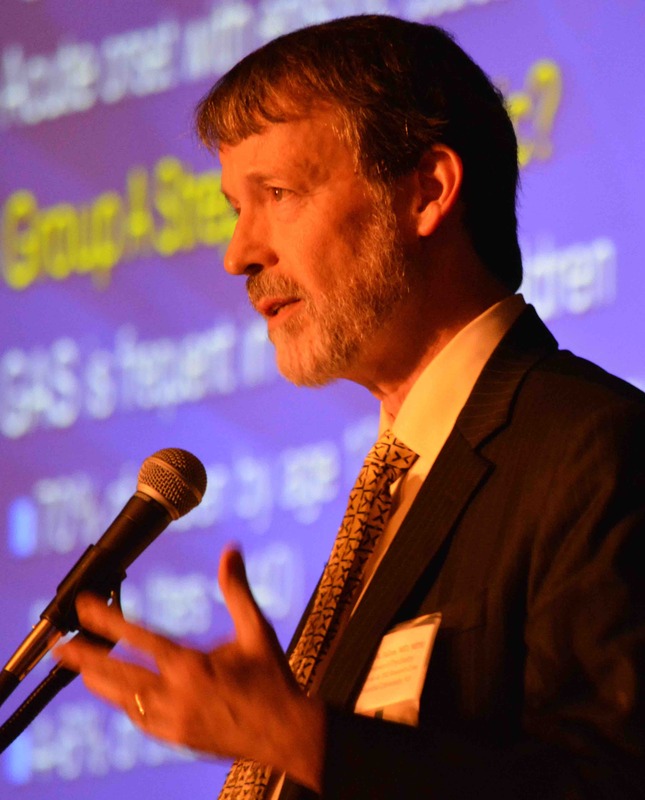 Help LDA continue to fund research nationwide─research which has already appeared in 47 journal articles–and to host an annual scientific conference for physicians. Help LDA support our children through the LymeAid 4 Kids fund─grants for struggling families with children who need medical help. 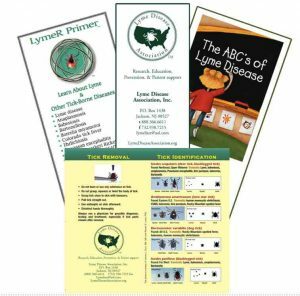 Help LDA provide educational materials on Lyme tick-borne diseases, available on line or in print, and educational programs for the public and schools, including working with school nurses educators. 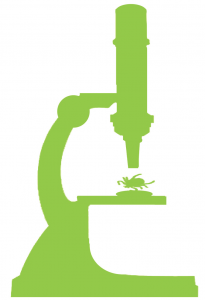 Help LDA ensure government officials are educated to make policy decisions which allow doctors to diagnose and treat and which explore ways to control tick populations. 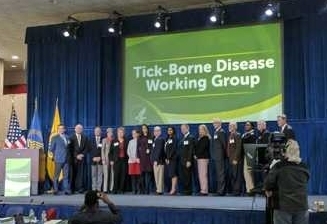 Post: Write a post and tag Lyme Disease Association. You’ll see a prompt to add a donate button after you post.